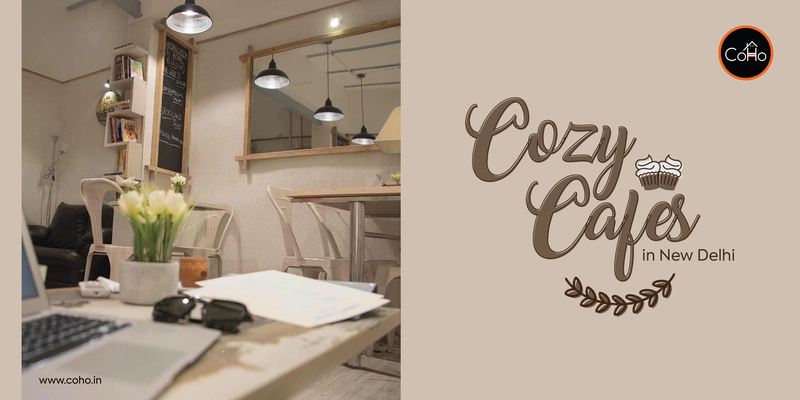 Cozy Cafes in to Lookout for in New Delhi! 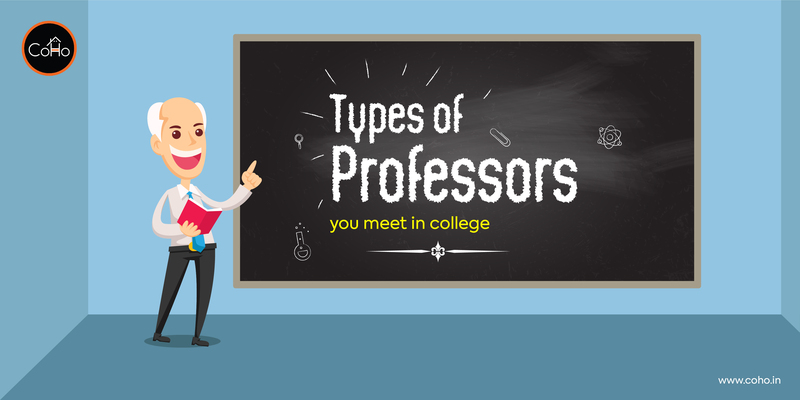 Types of Professors We All Had in College! 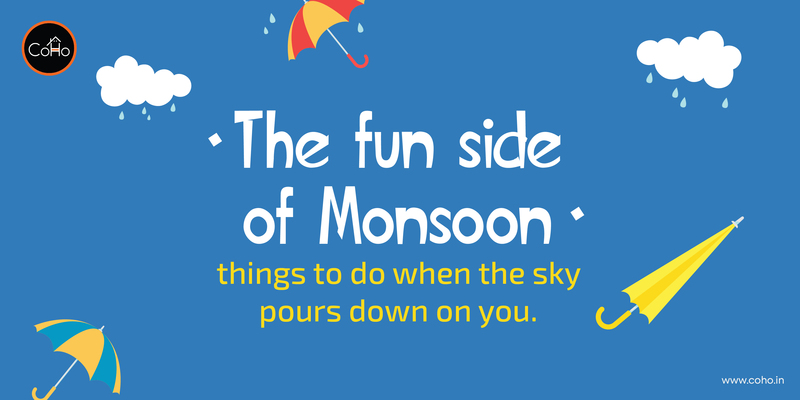 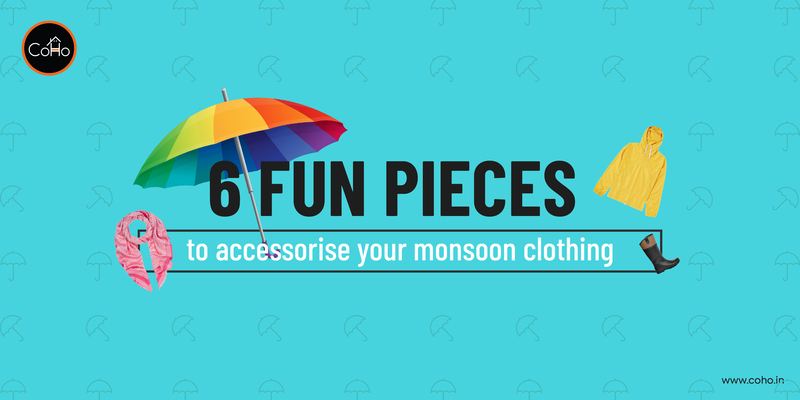 6 Fun Pieces to Accessorize Your Monsoon Clothing! 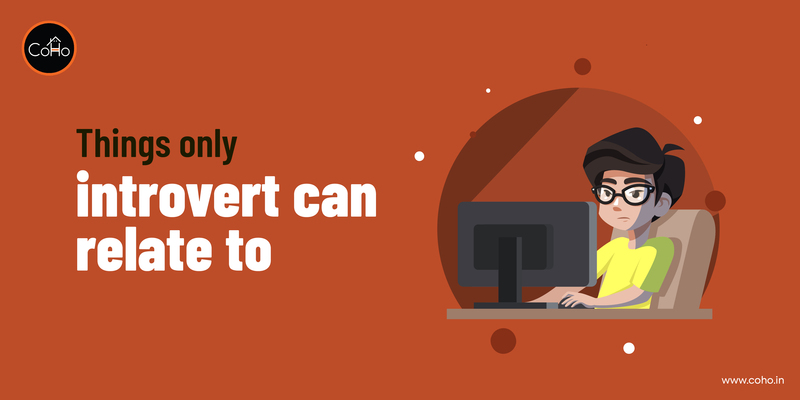 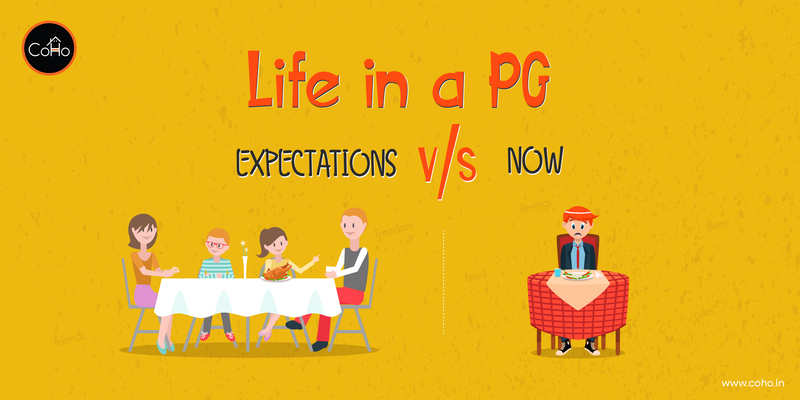 Things only an introvert can relate to! 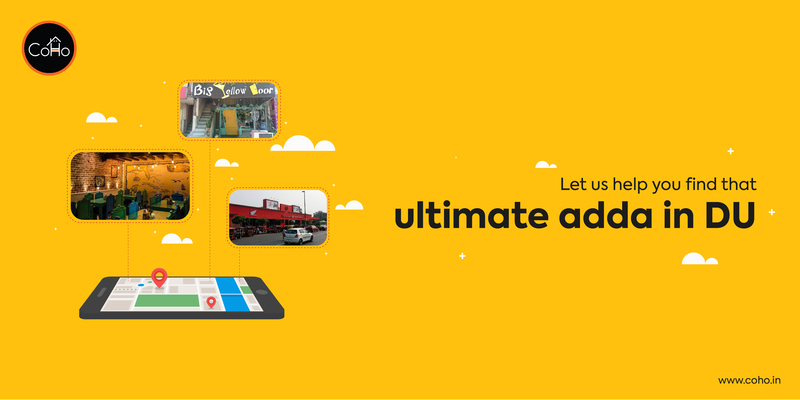 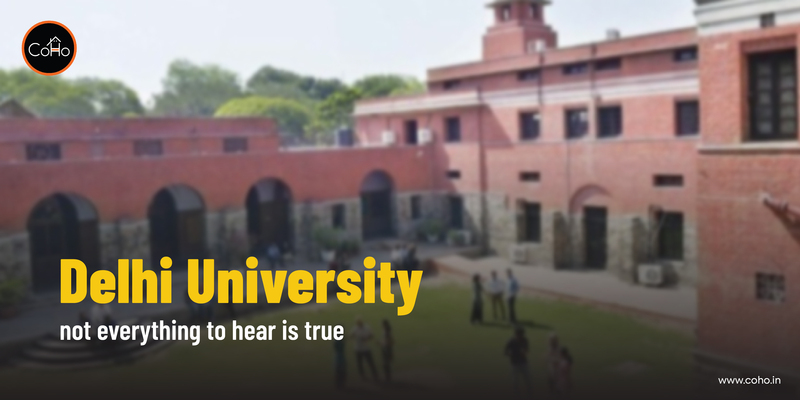 Things only a DU Student can relate to! 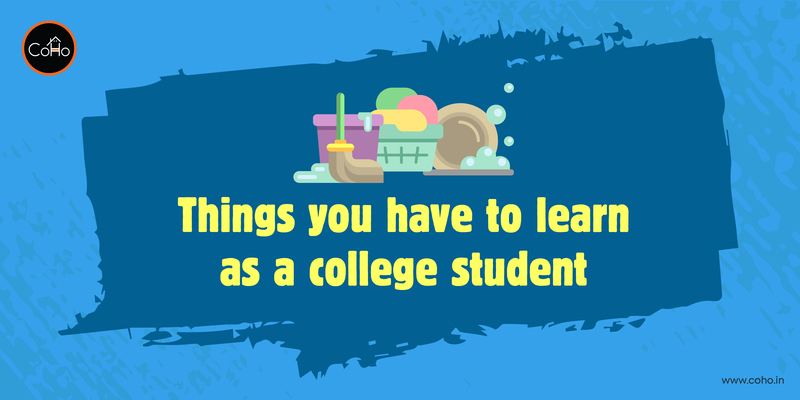 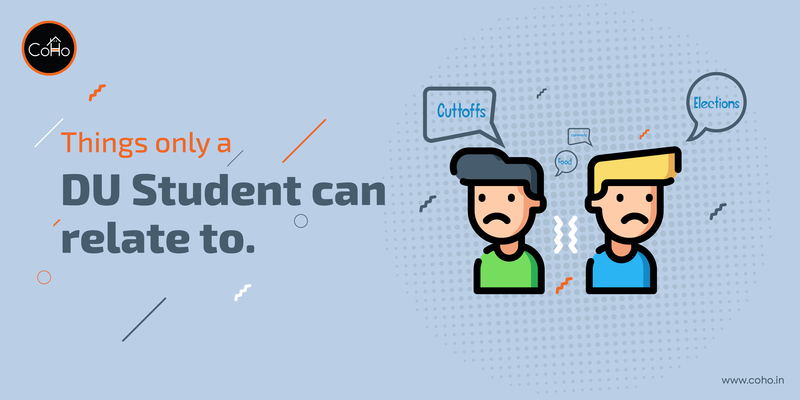 Things you have to learn as a college student.